Since 1968, we are engaged in manufacturing & supplying Plastic Moulded Engineering Products. We are having four units to manufacture these products. 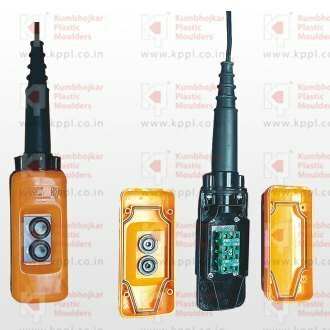 We are one of the leading manufacturers and suppliers of an extensive range of Plastic molded engineering products, Plastic coolant pipe, Decoration handles, Cable drag chain links for NC / CNC machines. These products are obtained from the most reliable and trusted vendors of the market. All these products are manufactured using optimum quality raw material and advanced technology. Our products are acknowledged for their attributes like reliability, high strength, durability and excellent performance.